Do you want to know your future? Are you interested in knowing your future love and success in life? Then learn more about TAROT Reading. 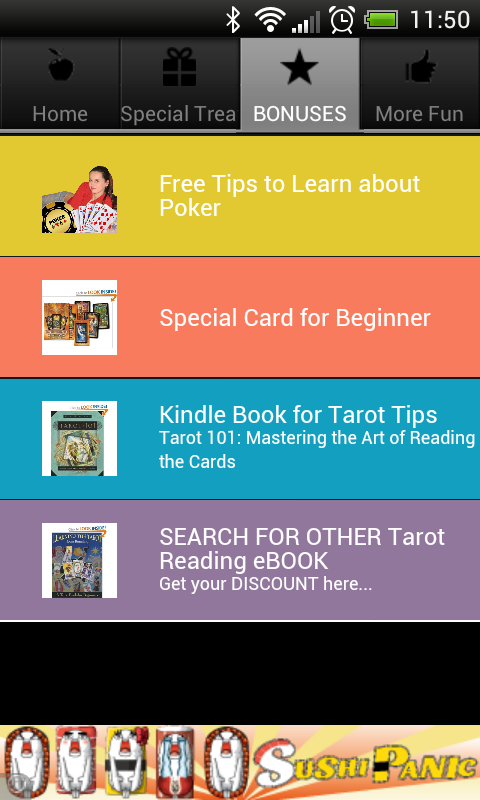 Download this app and get ideas about tarot cards, how to read it, advice from PRO and things about tarot card spreading and how to read it. 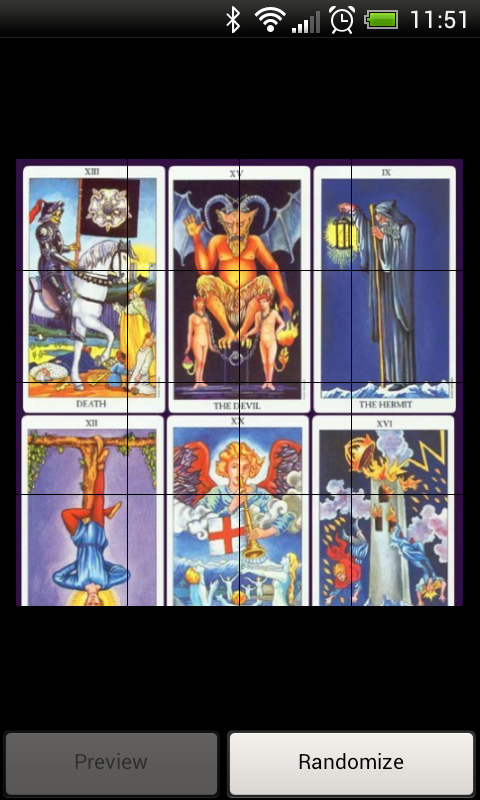 Here is what you will learn inside... * The History of Tarot Cards * How to Choose Tarot Cards * Learning to Trust Your Intuition Through Tarot * HOW TO CLEAR YOUR TAROT DECK OF ALL NEGATIVITY * How Do I Interpret Tarot Cards? * All about tarot spreads and reading * Three Free Online Tarot Card Reading Sites * List of FREE Love Tarot Reading * Special Card for Beginner * Tarot 101: Mastering the Art of Reading the Cards * Tarot Reading for Expert * Tarot Weird Video * Free Puzzle and Memo game to get you relax while using the app * and much, Much More! 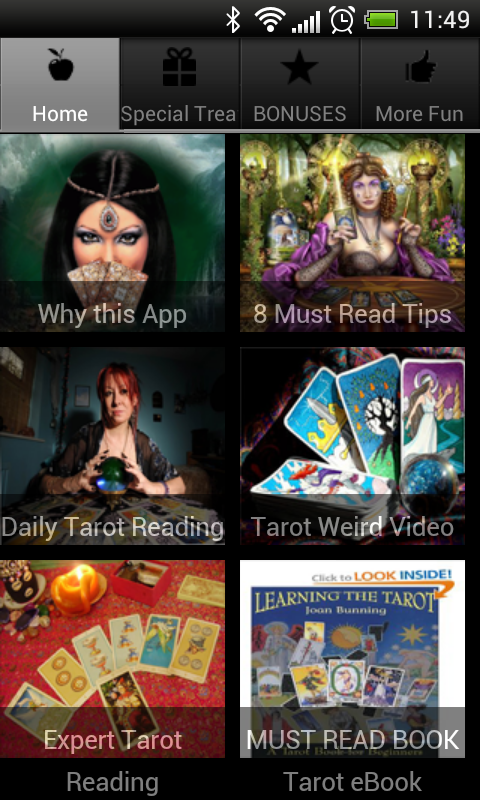 Enjoy the app and learn more about Tarot Card Reading - Horoscope after reading all the tips. Click INSTALL to check it now while it is still FREE!